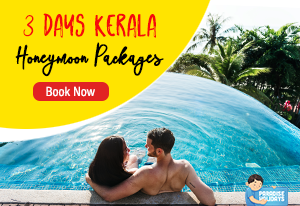 Dig in for a delightful gourmet journey through Kerala and treat your taste buds to the most unique culinary art of the world. Kerala is home delectable cuisines, from traditional Portuguese to the voluptuary English styles, that you cannot resist. 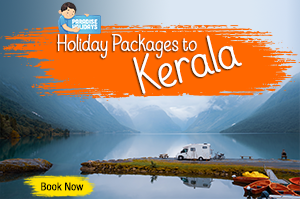 Kerala is a place honored by the epicure and raved by the food connoisseur. It’s not a surprise if you turn yourself into a glutton while in town; and if anybody calls you so, it is well worth the label. If you want to savor the best kind of Fish Grill and Crab soup, the place to visit would be The Rice Boat at The Taj Malabar Resort & Spa at Wellington Island, Kochi. It boasts of the juiciest seafood in the state, with fresh veggies added to it in good measure. Savoring the cuisines at the restaurant would take you down the culture lane of Kerala, because the dishes are presented traditionally and in the most appetizing manner. 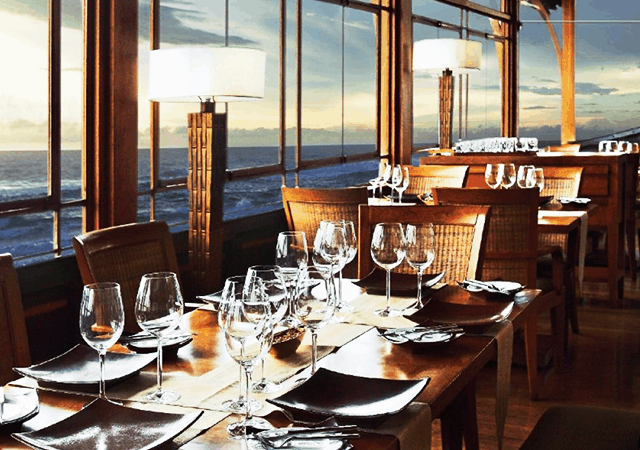 You can have a spectacular view of the waterfront of Fort Kochi from the restaurant. 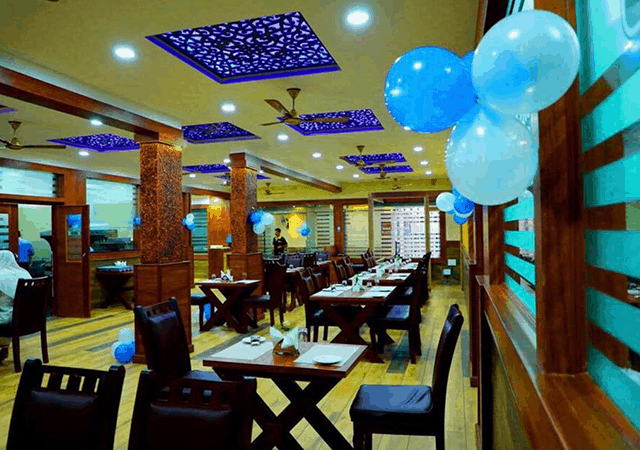 It is the astounding variety of seafood cuisines that lures the food lover to Vella Kanthari restaurant in Edappilly. Visitors rave about the amazing ambience, and the great selection on non-veg dishes on the menu. The must try recipes are crab meat, meals and chicken curry. Of course, there are a variety of fish dishes based on seasonal fish. However, you might have to wait a bit to get seated if you are planning to eat lunch there, because that’s rush hour for them. However, as you dig into the food you will know that it is worth the wait. 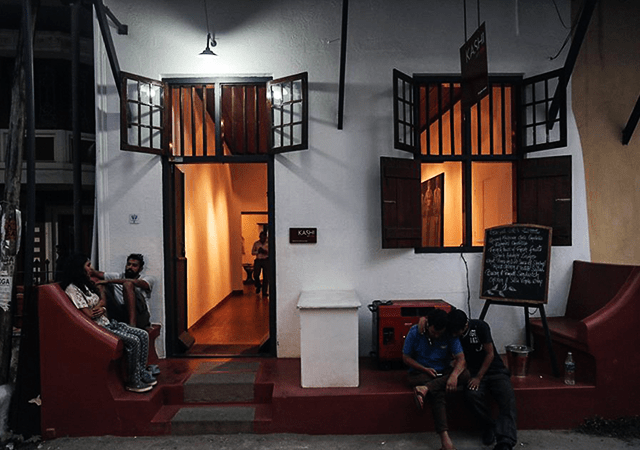 Kashi Art Gallery in Fort Kochi is a different kind of eatery for you. 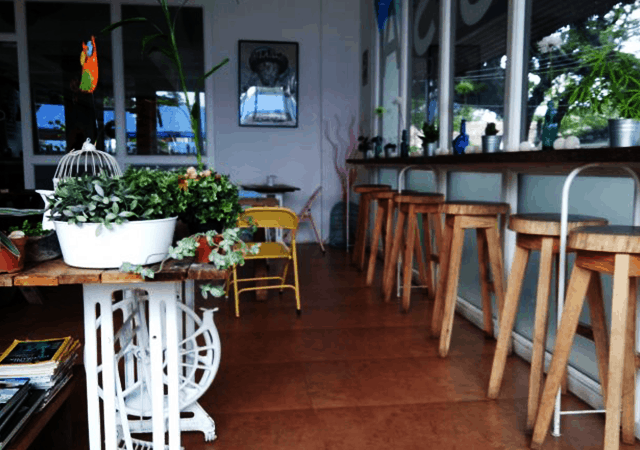 Yes, it is an art gallery too and you can enjoy quality food there with good vibes. It is the relaxed atmosphere with a patio that instantly attracts your attention. Then your eyes will be drawn to the decor – the magnificent art works that beats any other restaurant decor. Tastefully decorated with art pieces of different genres, you will see why Kashi has become a pioneer in Fort Kochi’s art revival. You can visit the small art gallery that showcases works from various talented artists. The ambience is so great here and extremely soothing to the nerves. Munch on the sandwiches and have a cup of coffee to feel instantly recharged. 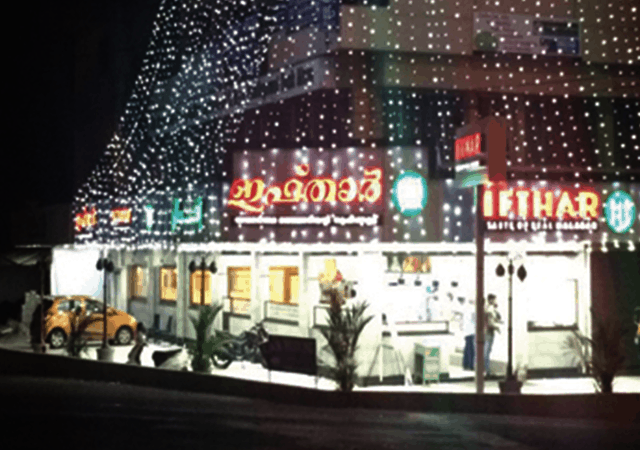 If you are in the mood for lip smacking traditional Malabar cuisine while in Kochi, Ifthar in Edapally is the answer. All the recipes are prepared with great dedication and you will feel sensual pleasure on your palette while savoring them. Each of the recipes render a perfect native Malabar style cooking and hence the ultimate place to try them out. Raved recipes include Chatti pathiri, Chiratta Puttu, Irachi Pathiri, and of course main meals like Chicken Biriyani, Kabsa, various Beef and Mutton varieties and so on. After a sumptuous meal, you can open the menu once again to go through their juice varieties. They really do have incredible fresh juices there, and you must try your favorite flavor. 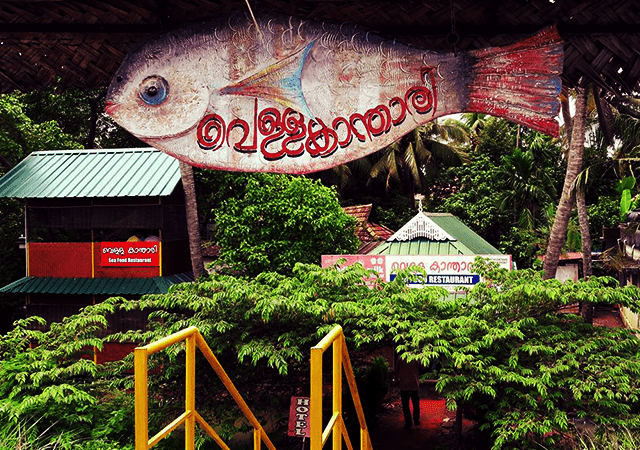 Infused with the pure spirit and soul of Kerala, Malabar Junction is an oasis for food lovers. Everything about the restaurant has been planned to provide the most satisfactory experience for patrons. The ambience is absolutely divine, with Carnatic music playing in the background and a scenic garden for you to look out into. The special cuisine is their thali, infused with quintessential Kerala dishes, all made with locally sourced ingredients. If the decor in a restaurant is what makes you tick, then you will definitely fall in love with Qissa Cafe at Fort Kochi. Done in tasteful hues of yellow, pink and blue, you will be struck by the sheer beauty and planning that went into the making of this place. It’s purely European style and you can see evidence of quirky props like sewing machine, old lamps in the place. Enjoy the soothing decor while savoring their chocolate cake and lassi. And don’t forget to try their egg varieties; they are known for their egg dishes. 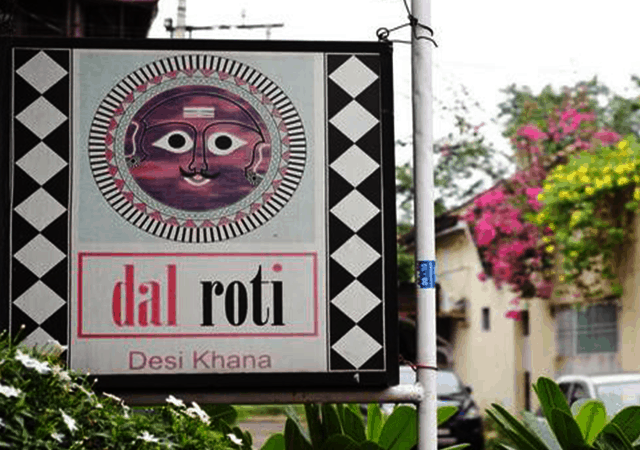 Dal Roti at Fort Kochi is the place to try if you are in the mood for typical North India fare. 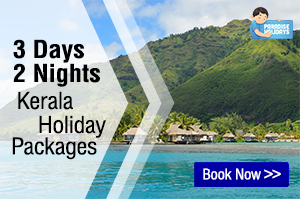 The rates are fair enough to attract even budget travellers. It is the jumbo sized kathi rolls that’s popular among visitors. And when you are around in the area don’t forget to their thalis – there are seven varieties of thalis and their flaky parathas are not be missed. The rustic ambience and the beautiful decor add to the mood and feel of the place, making it a memorable visit for those who like to eat good food. Biriyani is the standard favorite among the natives of Kerala, but to eat it at Rahmuthalla is an experience of a lifetime. 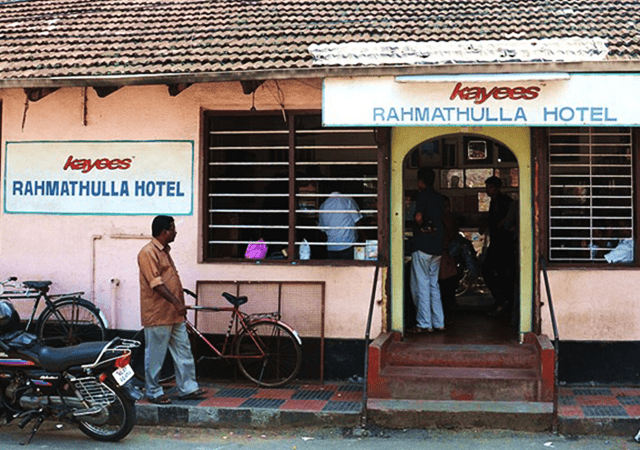 The Rahmuthalla Hotel is also known as Kayikka’s hotel (mostly among the locals), after the man who created the original biriyani recipe at the spot where the hotel now stands. The sumptuous mouthwatering chicken/fish/mutton/fish/prawn biriyani is made in clarified butter, making it outstandingly delicious. 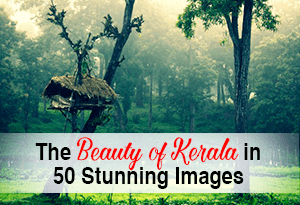 Kerala is a gastronomy delight for food lovers. The people of Kerala take great effort and pains to master the recipes, and make sure the ingredients used are sourced from local farms because that adds to the taste. 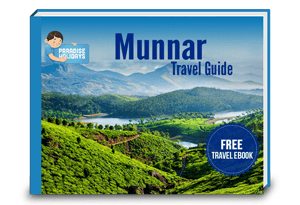 Don’t forget to try the above-mentioned restaurants when you are in Kerala. 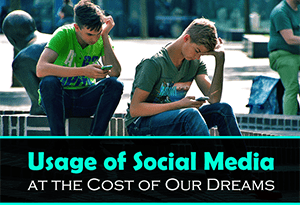 If you like this post, please share!! 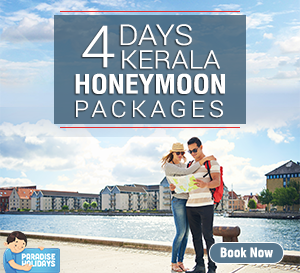 I am the Inbound Marketing and Creative Head for Paradise Holidays, Cochin a Kerala based tour operator. I love reading, exploring places and trying out new dishes! Subscribe to our blog. Get notified each time we update our blog. 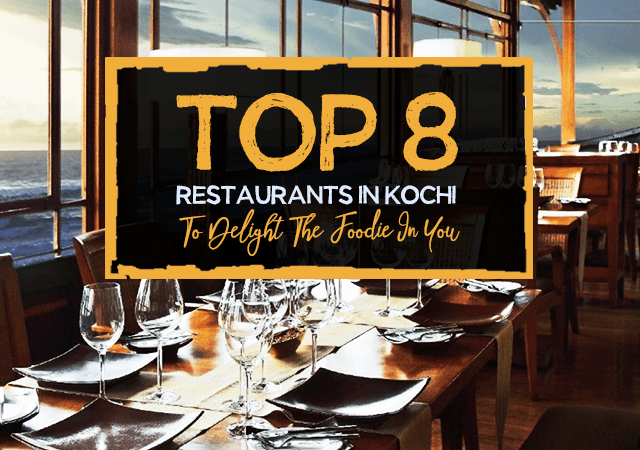 These are the nice collection of restaurants to taste the yummy foodies in Gods own country. Kerala at its BEST! Must See Video..